MgBody Scrubs are a combination of Coffee, Magnesium, Coconut, Macadamia, Jojoba and with the delicious and the invigorating pure essential oil of Lemongrass. Great for dry, flaky and itchy skin. The exfoliating qualities will leave your skin feeling soft and moisturised. Great as a muscle relaxant after a hard workout or long day at work with the added unique ingredients of magnesium chloride (magnesium oil) and magnesium sulphate (epsom salts). Suitable for in the shower use. Made from all natural ingredients. Some ingredients are Organic Certified. Only 100% Essential Oils are used. 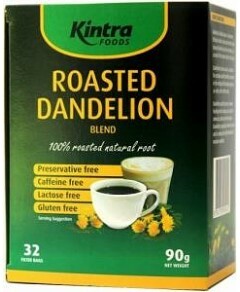 This is the lowest price seen on this item at Aussie Health Products in the last 12 months! This is the lowest price seen on this item at Priceline in the last 6 months! This is the lowest price seen on this item at Cosme-De in the last 12 months! This is the lowest price seen on this item at Catch.com.au in the last 3 months!